KRASNAYA POLYANA, Russia — Ski racing can be so, so capricious. The light, just a little bit of light, can make such a huge, huge difference. When you race, the luck of the draw can work for — or against — you. 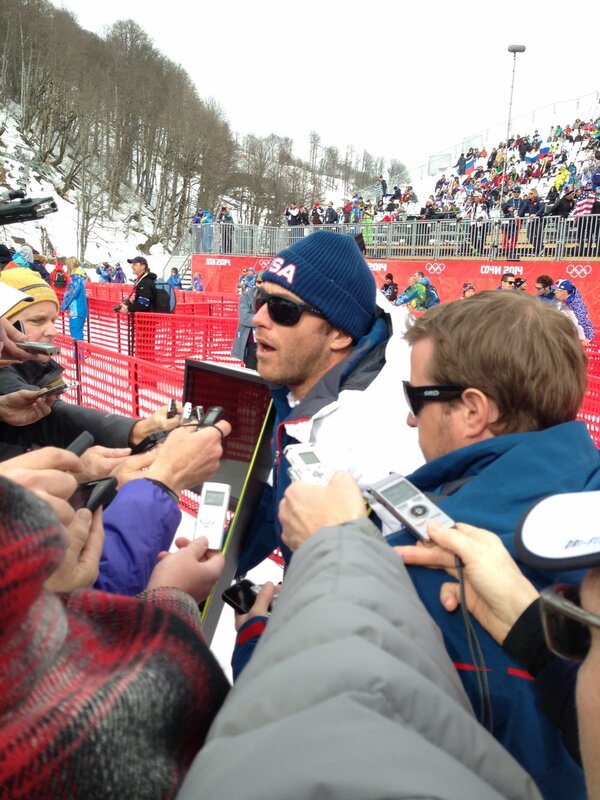 If ever conditions seemed set up for Bode Miller to win the Olympic downhill, here they were. After taking last year off to recover from a bum knee, he had worked himself back into peak condition. Moreover, this Rosa Khutor course was icy, dangerous, thrilling, just the way he likes it. Over the three training runs he had gone 1-6-1, setting the pace, his rivals acknowledging he was the man to beat. While others were crashing out, Bode had somehow figured out a magic line, especially at the top of the course. Anticipation ran high as he stepped into the start gate, No. 15. Yes, surely he would race more races. But at 36, this was probably his last Olympic downhill. Two minutes, six-point-75 seconds later it was over.